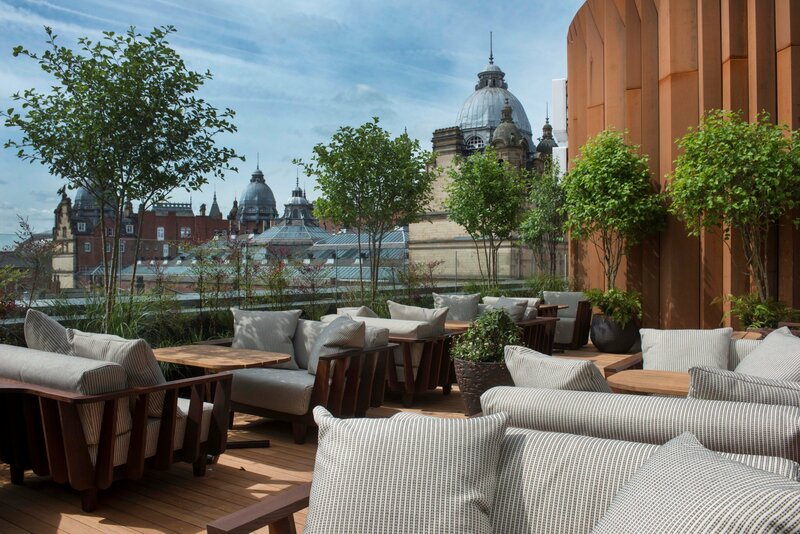 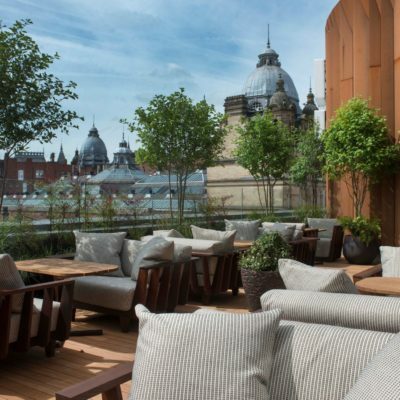 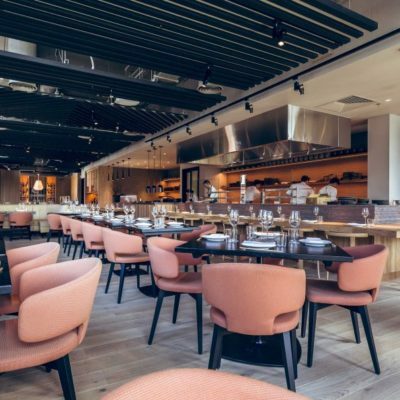 Award winning restaurant and bar design agency Design LSM were commissioned by D&D London to design their new ISSHO rooftop restaurant at Victoria Gate Leeds. 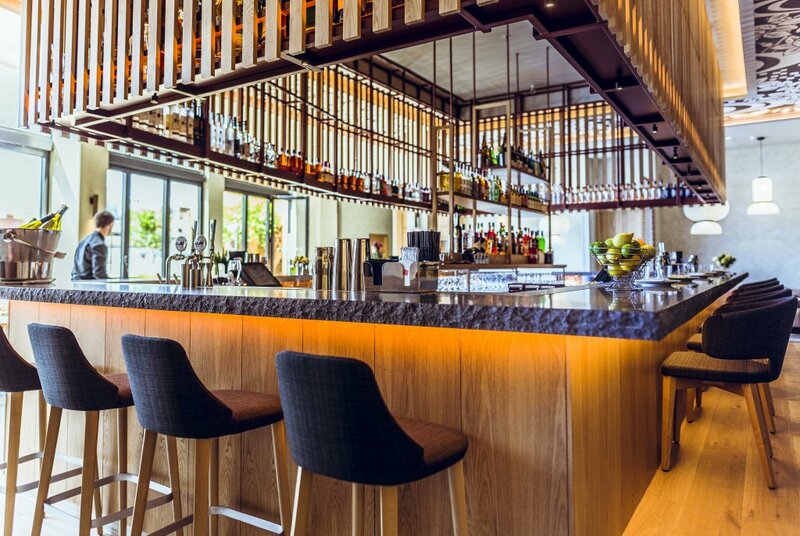 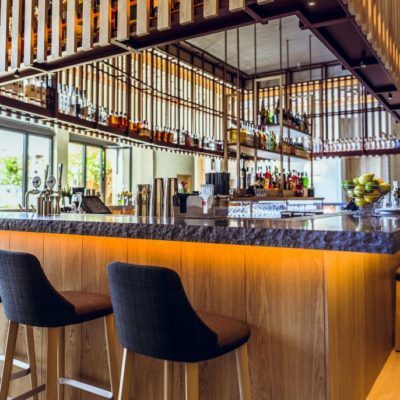 Working for leisure and hospitality specialist lead contractor WFC, we supplied and installed over 50m of Porphyry stone bars including a 25m main bar with 60mm hand chiselled edges. 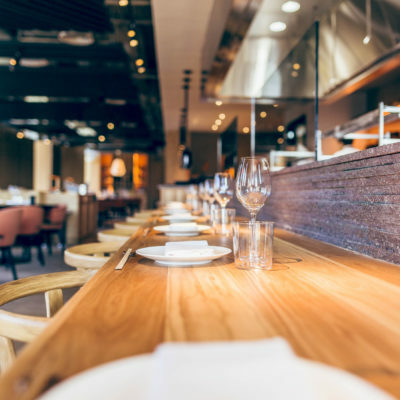 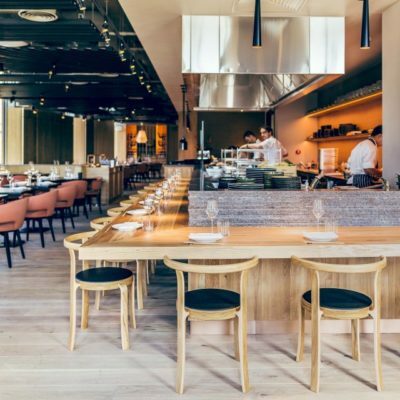 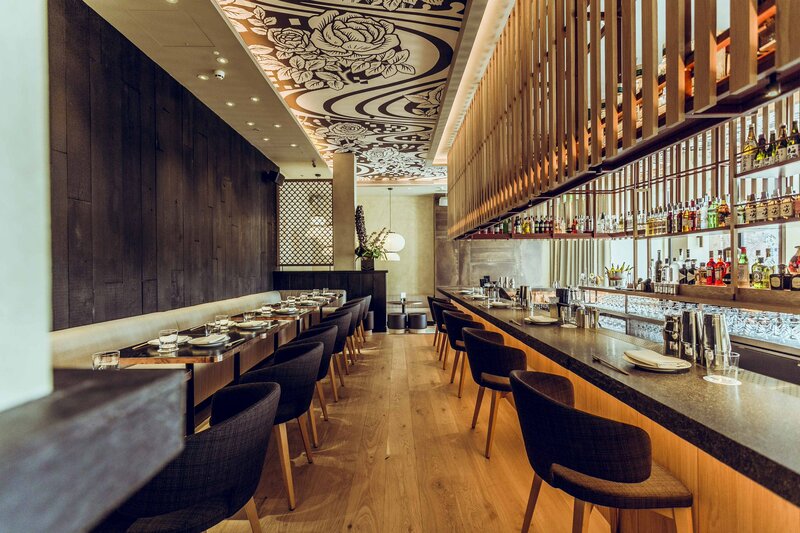 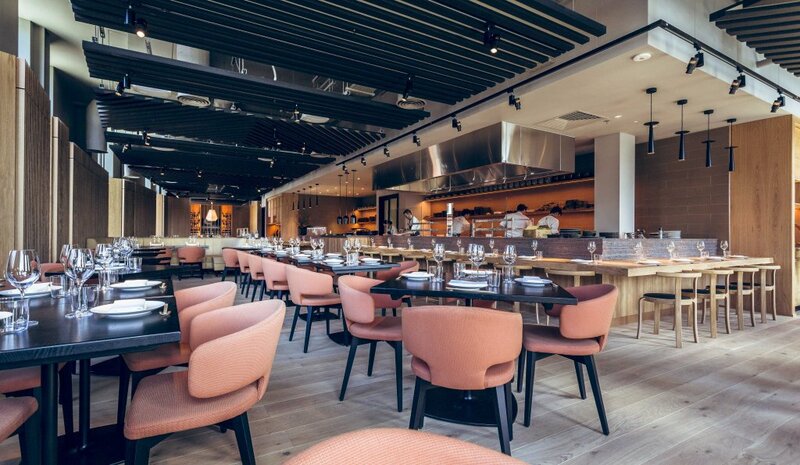 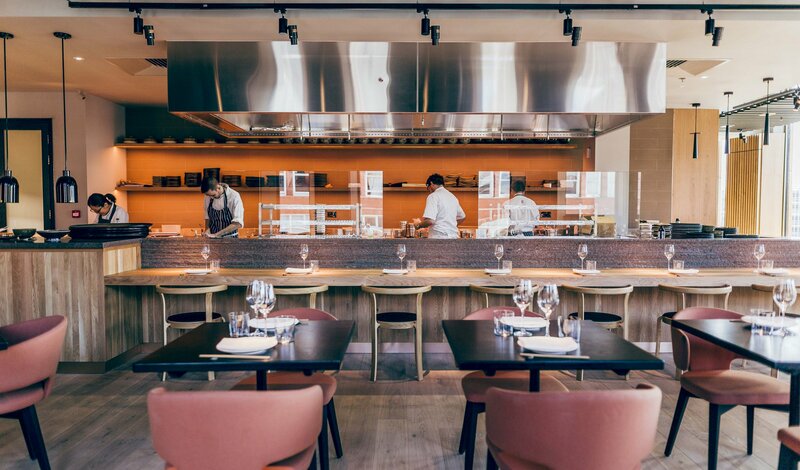 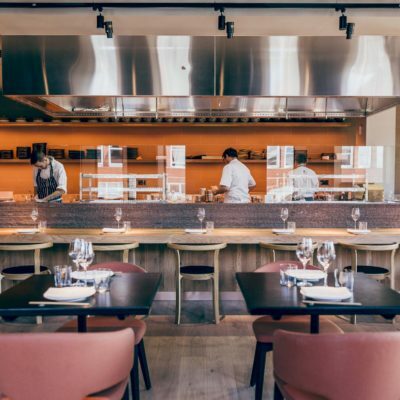 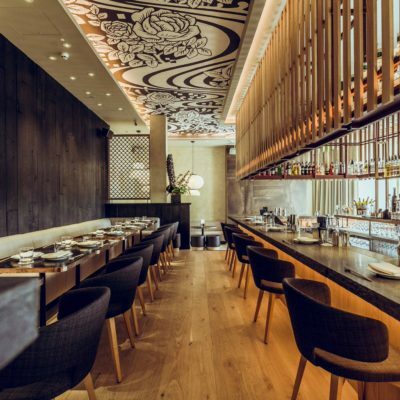 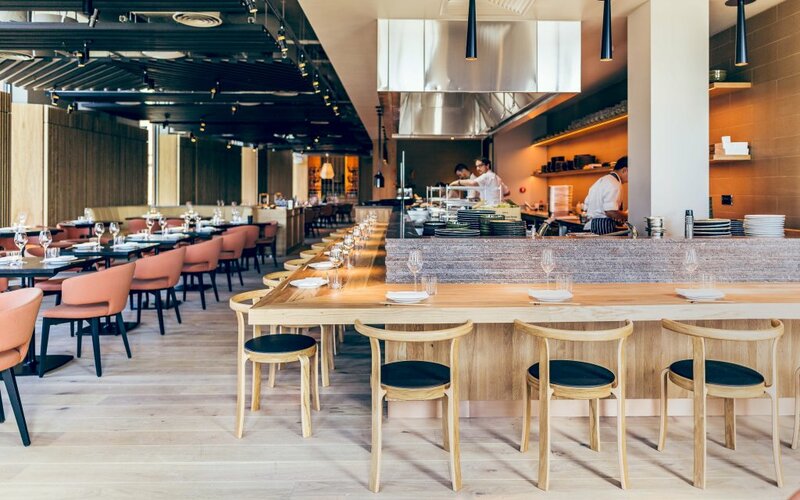 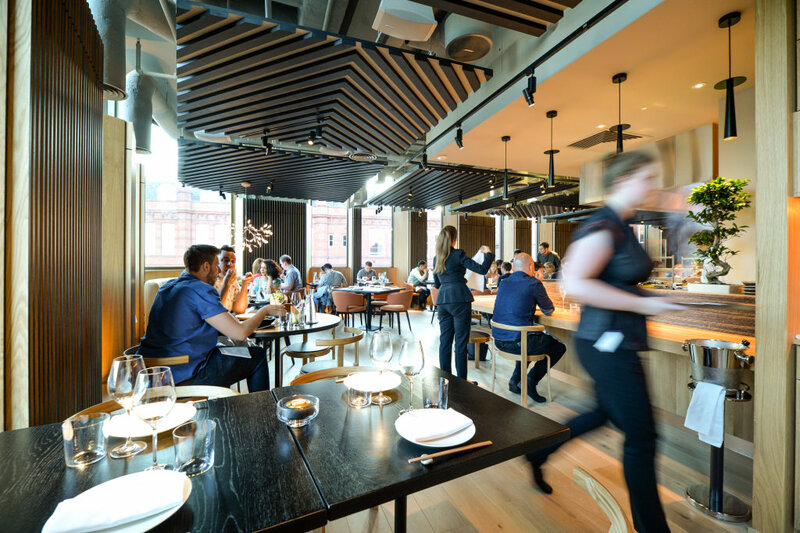 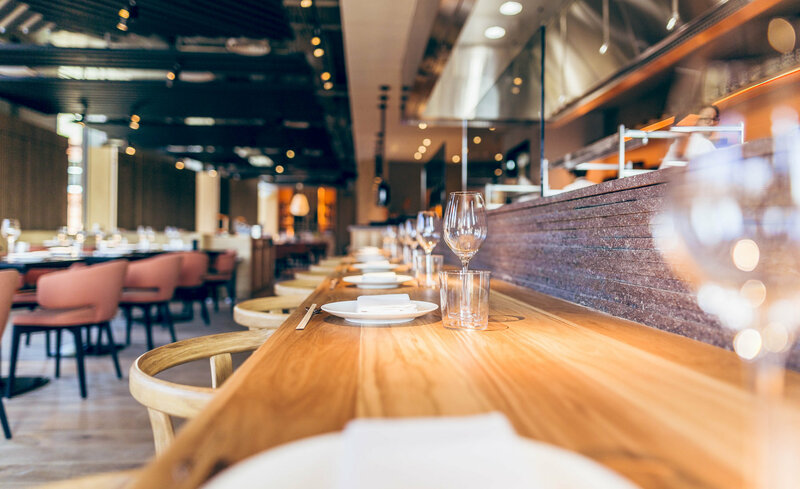 The Robata Bar and Sushi counter areas feature 10m of stacked faced porphyry which create a quarried backdrop to compliment the Japanese themed seating areas. 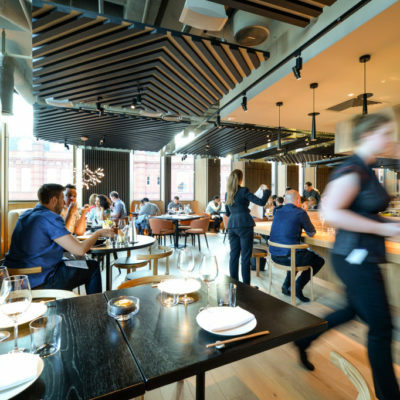 The restaurant opened in June 2017 and is one of the flagship eating establishments in the D&D Group. 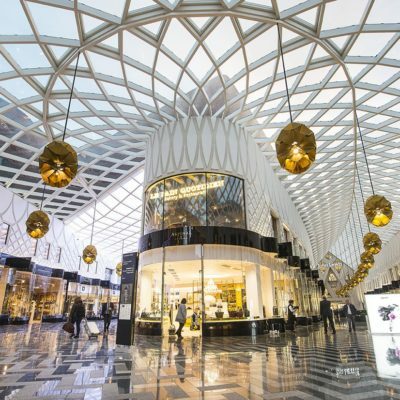 About the main contractor : WFC is the award winning fit-out contractor specialising in the UK leisure industry. 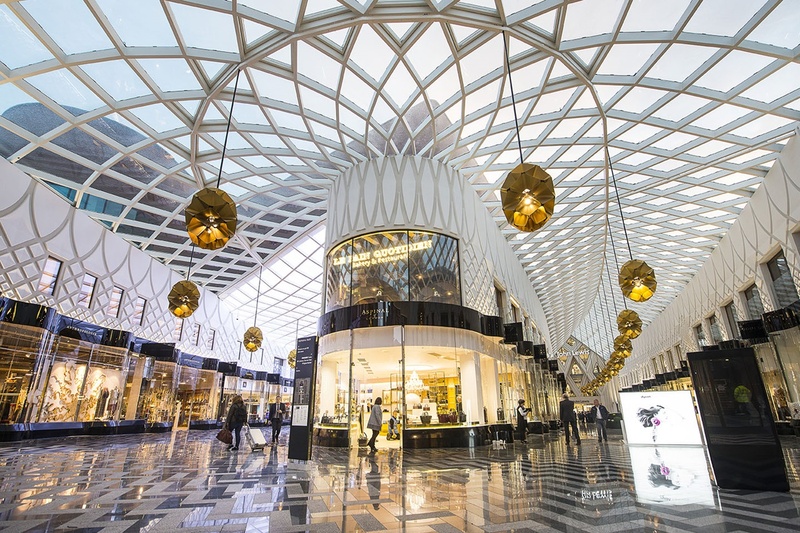 The organisation has a 40 year track record of delivering high quality Main Contractor and Project Management services for leading leisure industry brands, from one-off projects through to national roll-outs.